from love gone wrong. So when he agrees to harbor a witness to help on the ranch, Blake assumes his first two problems are solved. But he never dreamed his new guest would be a woman. One he was destined to lose his heart to. 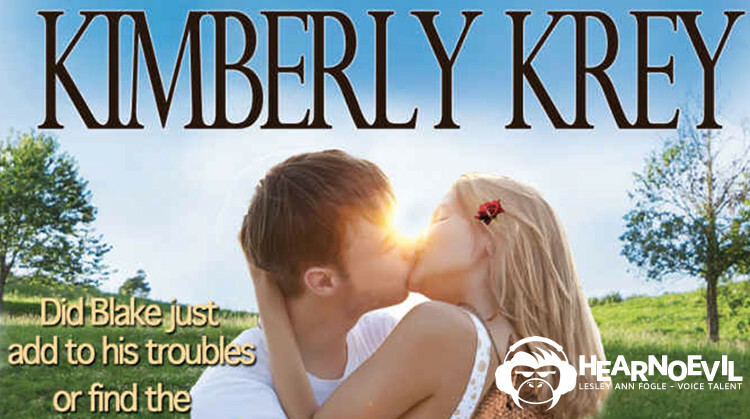 * Though this novel is considered clean romance, it does contain passionate kissing and a few minor curse words.